Inspired by the dragon scales. 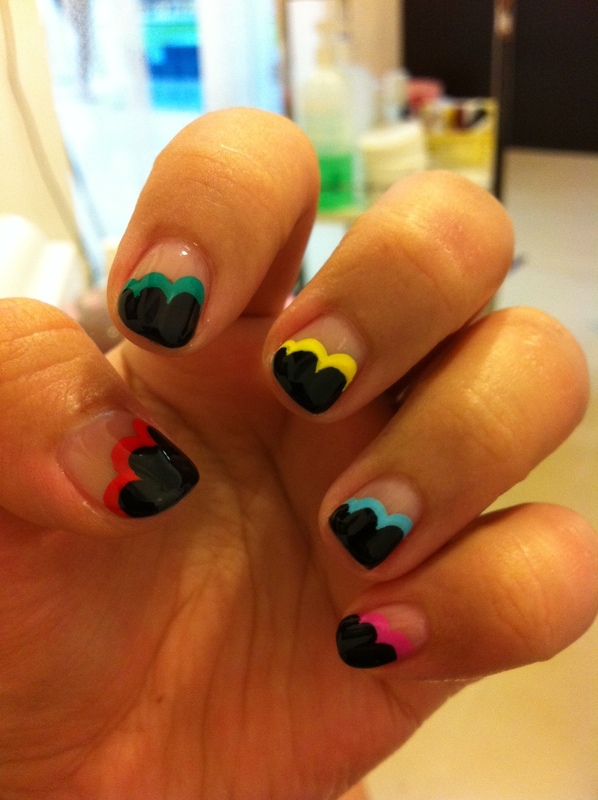 Hahaaaa I did the gel nail so that this will last me through CNY! Even when the nails grow longer, the design will still be nice and not awkward.